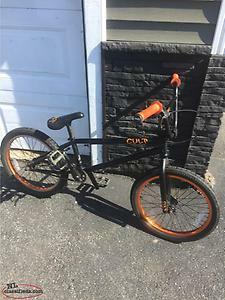 Cult complete bmx bike. 20 inch great condition. 150obo. Email or text. 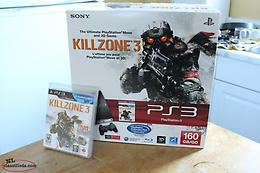 Excellent condition, complete with all inserts and Killzone 3 game. Hi, I'm interested in the 'complete system' posted on NL Classifieds! Please contact me if still available.